If you require cost effective, reliable and friendly boiler installations, look no further than the team at MJP Gas Services. Our small but capable team operate throughout and the surrounding areas. We cater for both domestic and larger commercial clients central heating systems, gas needs and plumbing requirements. 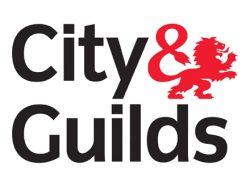 We have the knowledge and capability needed to ensure that you receive a first class service, no matter how small or large the job in hand may be. Our fantastic reputation has been developed through hard work, word of mouth and of course our reliability, which is why we are ’s number one choice for boiler installations and other gas related work. Boilers that are over 15 years old waste a lot of valuable energy, in terms of your energy bills and on the environment, in fact many aging boilers only convert around 60% of the fuel they use into actual heat for your home. We are specialists when it comes to installing new condensing boilers and other renewable energy products from all the major brands. Having a modern boiler installed at your property can save you money and improve energy efficiency to over 85% in some cases, which in turn could save you up to 30% a year on heating bills. Boilers are vital for comfortable living, they ensure you have hot running water and central heating at the flick of a switch, or push of a button. Boiler repairs can be expensive and take time, which is why it is important your new boiler installation is installed by a professional, this is where MJP Gas Services can help in . 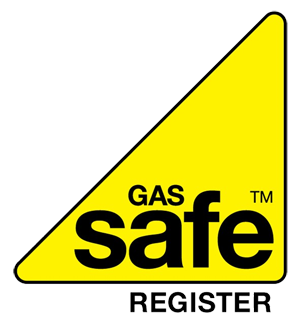 We are Gas Safe Registered engineers and can carry out various gas services. Call us on 0800 999 7800 or our 24-hour line on 07957 602 376.